Isuzu is a representative commercial vehicle producer of Japan and is known for its reliability and track record of success. In addition to developing industrial diesel engines that include Isuzu’s own state-of-the-art technology and have powerful moving capabilities, Isuzu is continuously charging ahead in pursuit of reliability, durability, and eco-friendliness. 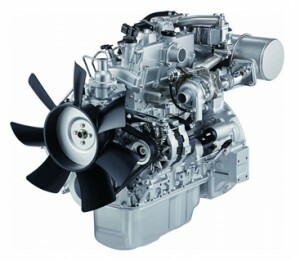 Isuzu offers a wide-ranging line-up of low- and high-displacement engines. Isuzu will bring reliability to the world as the global standard for future generations. 2019 will see the introduction of EU Stage 5 engines into this market, Isuzu is ready for the challenge of the new regulations, with its high pressure common rail diesel engines with DPF filters. Isuzu has a complete range of Industrial Diesel engines, listed below in the following chart, which also includes leaflets and 2D power pack drawings. For more details, and dedicated quote to meet your power pack requirements, please contact us.